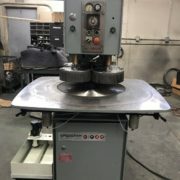 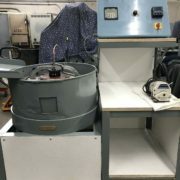 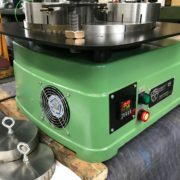 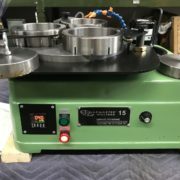 Longoria Refurbished Equipment rebuilds Lapping, Polishing and Grinding Equipment from many of the top manufacturers such as Lapmaster, Speedfam, Hyprez, Blanchard, Buehler, Allied and Spitfire. 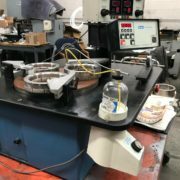 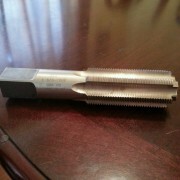 Our machines are rebuilt with pride and with many new parts installed during the process. 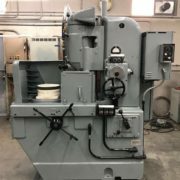 Contact us today to discuss your Lapping, Polishing or Grinding machine needs and we will help you locate the equipment you desire. 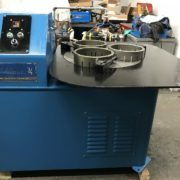 Of course you can contact us with any questions about payment or shipment of purchased equipment. 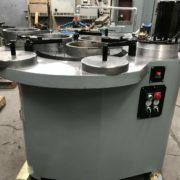 If you have Lapping, Polishing or Grinding equipment that you want to sell, please contact us! 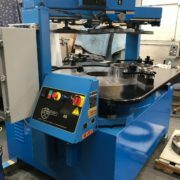 We purchase machines from many different manufacturers such as: Speedfam, PR Hoffman, Lapmaster, Blanchard, Engis Hyprez, Buehler and more.